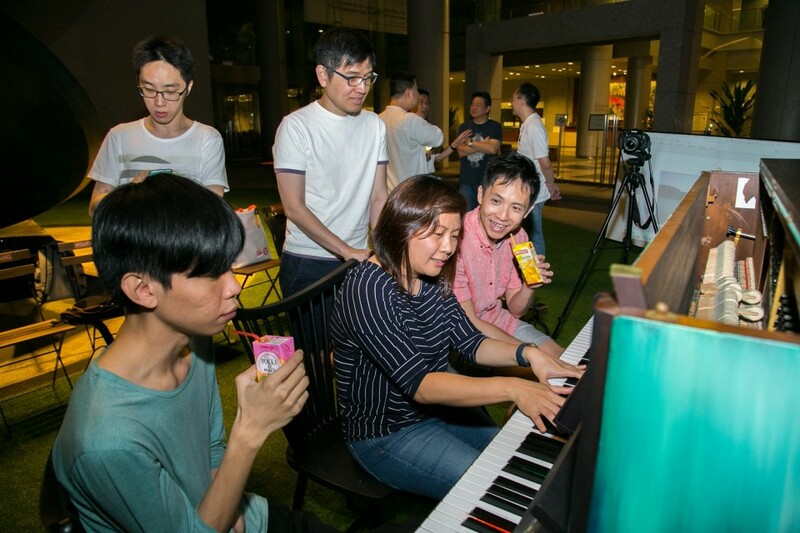 This week was no exception, as Founder of ThePiano.SG and organiser of The Pianovers Meetup, Sng Yong Meng began the night customarily by heading to Maxwell Food Centre. Joined by Duc and Lorraine, who come from France and Hong Kong and have been living in Singapore for two months and six years, respectively, all three of them enjoyed a dinner of delicious local grub and friendly chatting. Chris Khoo, whom many of us may recognise from the meetups, showed up shortly after, turning the dinner trio into a quartet. 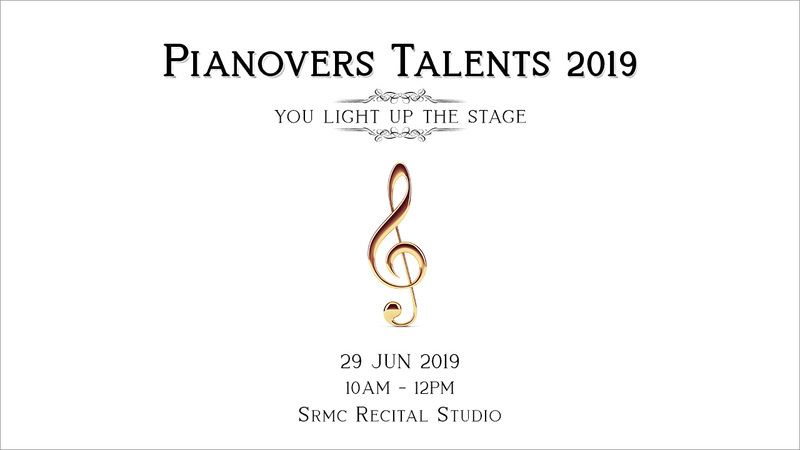 Back at The URA Centre, the four of them were surprised to see that NUS Piano Ensemble alumni members Calista Gabriel Lee, Chua Soo Min, along with Tan Weilie (who was also at the meeting last week), were already gathered and all ready for the event. Kicking the night off was Chris, who played a version of “You Raise Me Up”, popularised by Josh Groban when released in 2003. It was explained later by Chris that although the song is commonly associated with the pop singer, it was originally composed by duo Rolf Løvland and Brendan Graham of Secret Garden. Not many of us had known this before, so thank you for that small piece of trivia! 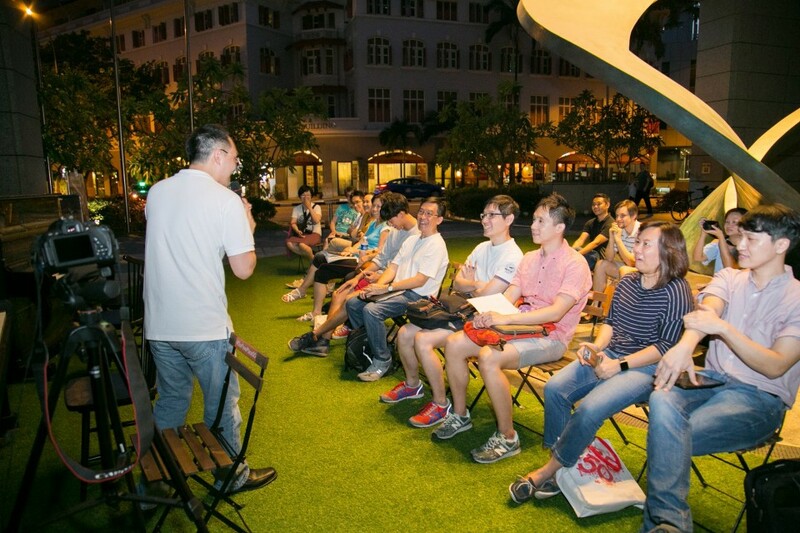 The Pianovers Meetup is all about learning new things and picking up new skills from one another. Next up was Jimmy Chong and his recognisable jazz stylings of hit songs “Like You" and "Can't Take My Eyes Off You”. Jimmy’s piece was so seductive it had the Pianovers moving and tapping their feet to the rhythm. Even Jimmy himself couldn't help but move along, unconsciously tapping his left foot as he played. Chris, too, tapped his foot as he listened and even mouthed the words to match the playing of the piano. 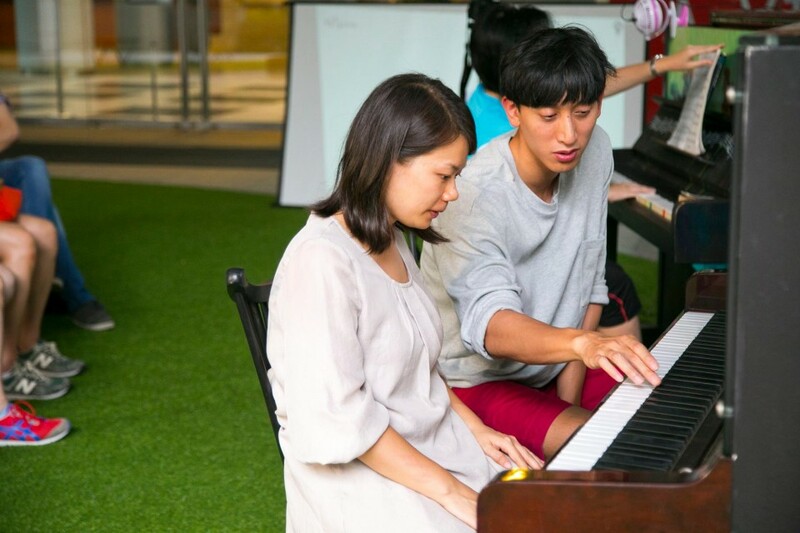 It was a night of many firsts as Wenqing and May Ling, who had been at meetings before hit the stage at the Registered Players segment for the first time and impressed the group with renditions of "Consolation No. 3" by Liszt and "Moonglow". This was followed by Duc, a newcomer from France who dazzled the Pianovers with a five-minute long improvised piece, only to be cut short by a stopwatch on his phone. Maxim played "Partita No 1, BWV 825 - 4. Sarabande", and finally agreed to have his performance made publicly-available on our YouTube channel – another first! 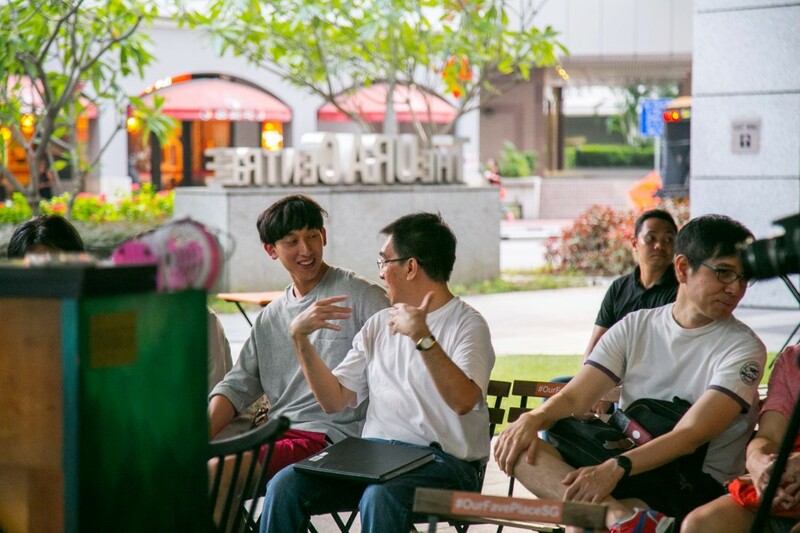 Concluding the registered players segment was Joseph with a classic mandarin pop song "Forever Love", by Wang LeeHom, and Jerome with "Aria" and "Goldberg Variation No. 1", coincidentally pieces he would play in his upcoming piano exam at the end of the year. The Registered Players segment this evening ended on a pretty high note. 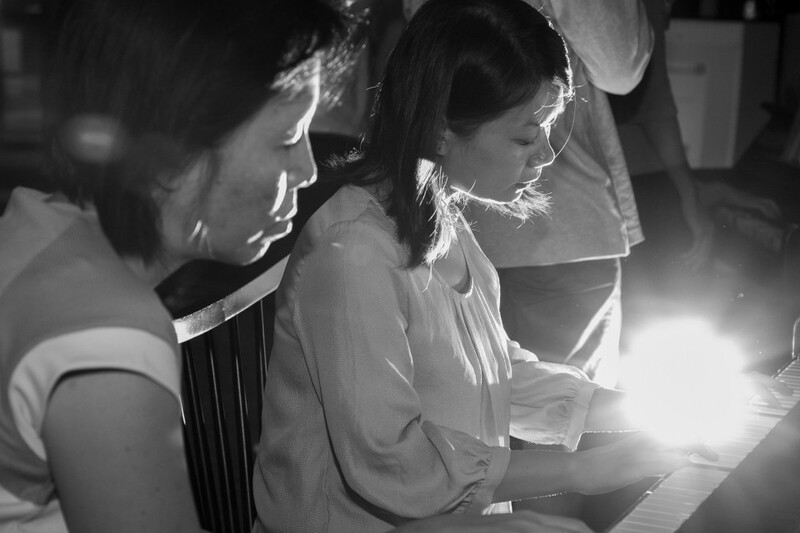 Even as open jamming began, the entire space was filled with conversation and music as Lorraine, May Ling, Soo Min and Calista had an intense jam session together. 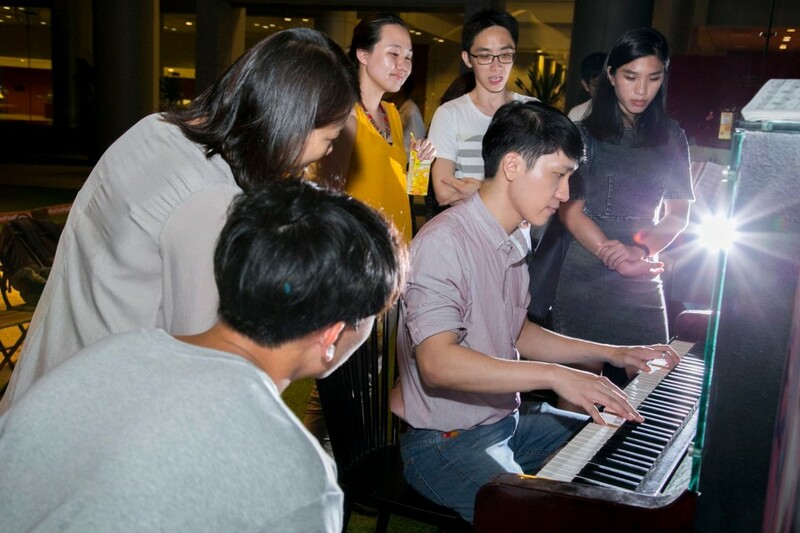 The Pianovers laughed, played and sang along to familiar tunes like "城裡的月光" and "Casablanca". It was yet another wonderful night shared between the Pianovers! 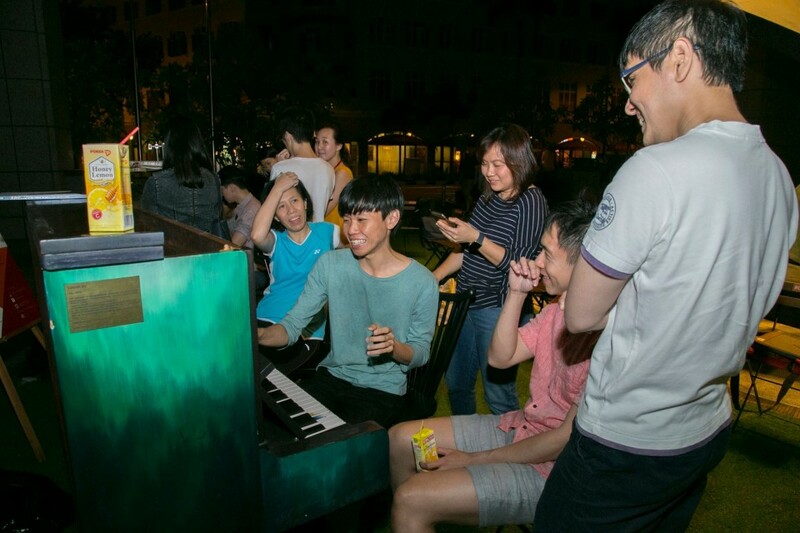 As in the previous sessions, Pianovers stayed back to play way after the lights at The URA Centre were turned off at 9pm. 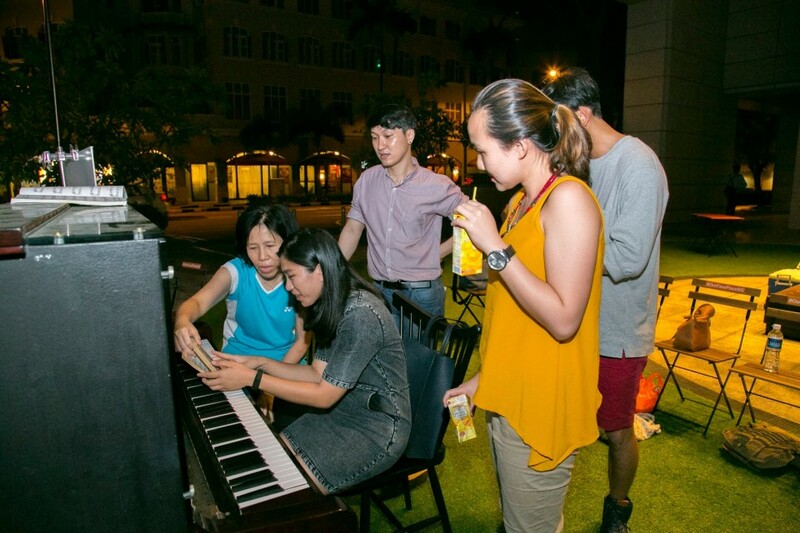 The Pianovers Meetup is a weekly affair open to anyone who is passionate about music and/or is looking for a night of fun and entertainment. 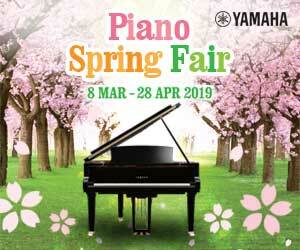 You will be joined by people from all walks of life in their passion for piano playing!